Choosing the right hearing aid can seem like a bit of a puzzle. There are so many different names, colours, technology levels, features and sizes It can all seem a little overwhelming. There is no “one size fits all” answer, as each hearing recommendation is as unique as its user. 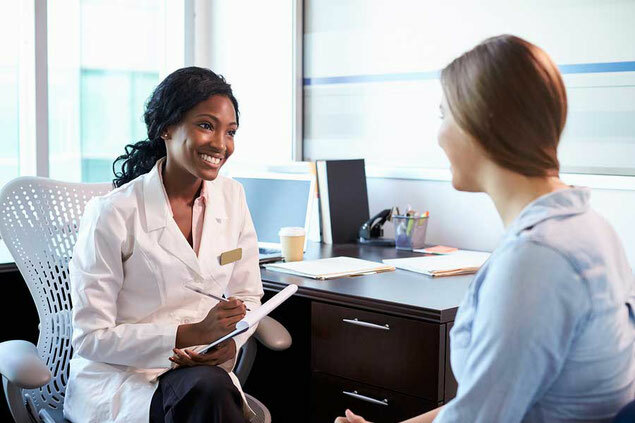 This guide is created to help navigate you towards finding the perfect professional advice on your hearing aid. The kind of lifestyle you lead. rarely used these days unless you have a more severe to profound hearing loss. Receiver-in-Canal hearing aids have mostly replaced BTEs. They still sit behind the ear but are much more discreet. An external receiver sits directly in the ear canal. In-the-Ear aids are worn directly in the ear providing you with an extremely discreet hearing solution. It is important to realise that some styles may not suit your hearing loss, and that some styles sacrifice technology for cosmetics. The first step into finding a hearing aid is to know which style works best for your hearing loss and what style you are willing to wear if cosmetics is a factor. The smaller hearing aids sacrifice some of the greatest most beneficial technology that the larger hearing aids styles can include. A professional audiologist will explain what styles works best for your hearing loss. They will then make it clear on what technology you may be sacrificing if choosing a more discreet style. All brands are reputable and excel in different areas. An independent professional audiologist should be able to weigh up all the features and benefits of each brands models and offer you the perfect solution to suit your needs. 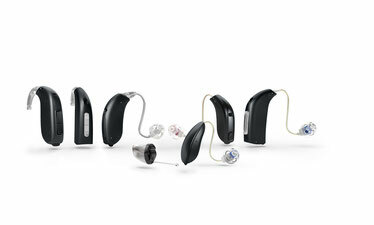 Hearing aids can be bought via hearing aid retail outlets or a business. This could be at a high street branch or a domiciliary service in the comfort of your own home. It is widely known that some high street retailers simply try and undercut everyone else and compete on price. This means the level of service may be compromised and you do not receive the time and care you need. You will also probably not be offered a comprehensive range of hearing solutions. However, it is important to consider prices, and that you balance pricing up with all other factors to ensure you get the best hearing aids at a fair price with the right service. All companies offer a money back period, normally 30 or 60 days. This can be extended upon agreement with your supplier you are not satisfied with the hearing aids. You can effectively trial any provider and hearing aids knowing you can get a refund. Some suppliers may charge a cancellation fee so do check this before making any payments. The details will be in the terms and conditions which will be on the back of the form that you sign when making a payment. Private audiologists must be registered with the Health and Care Professions Council in order to sell hearing aids. 84% CUSTOMERS FEEDBACK GAVE AN OVERALL 5 STARS ACROSS THE BOARD IN THE MAGAZINE “BUYING A HEARING AID” ON INDEPENDENT HEARING CARE PROVIDERS. LOCAL INDEPENDENT AUDIOLOGIST WERE PRAISED FOR THEIR PRODUCTS AND PRICING.